Most GSA Schedule contractors are familiar with the Schedule Input Program (SIP), how to download it to their computer from GSA’s Vender Support Center and how to post their awarded GSA pricelist and products or services on GSA Advantage. Knowing this basic information is great, but there is a lot more to SIP than what the average GSA contractor knows, including a plethora of helpful shortcuts that can be vital to its utilization. As previously mentioned, SIP is the program that GSA contractors use to get their awarded pricelist posted on GSA Advantage. What this means is that all the information you put into the SIP program for submittal is directly reflected on GSA Advantage. In 2015, GSA conducted a major Professional Services Schedule (PSS) migration, which included merging Schedules 520, 541, 738 II, 871, 874, 874V, 899 into Schedule 00CORP – what we know today as The Professional Services Schedule. All awarded contractors with these Schedules were notified by GSA to accept two Mass Modifications and make sure that when a modification or update was completed to a GSA Pricelist, the contract information was also being updated to reflect PSS or Schedule 00CORP. One important thing, which wasn’t clearly identified, was how contractors were supposed to update this information within the SIP program itself or the Catalog File. 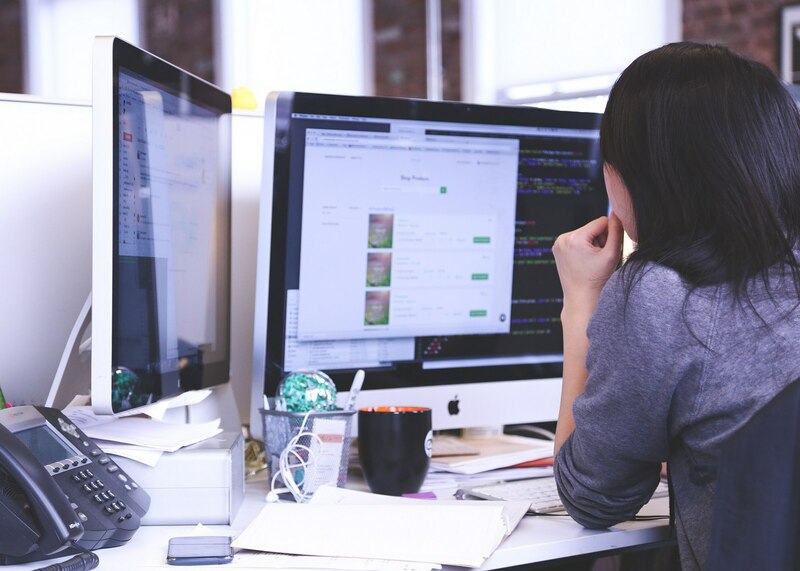 Sure, it’s not hard to change some things around on your awarded GSA pricelist’s Text File to reflect Schedule 00CORP instead of Schedule 874, but that you must also know how to make these changes within the Catalog File. Your Text File may be accepted but your Catalog File will be rejected every time. 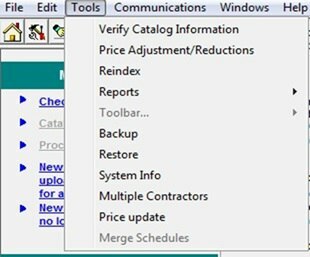 Step 2: Next, you will need to select “Merge Schedules,” so that your SIP Catalog File information is automatically updated to reflect the Professional Services Schedule (PSS) or Schedule 00CORP (as shown in the image below). This quick option will allow you to make sure all applicable fields within the SIP Catalog File are automatically updated to reflect the new PSS. It’s important to know the basics about SIP, but knowing these short cuts makes a world of difference to ensure that everything you are putting on to GSA Advantage is 100% accurate and complete. For more expert advice about SIP and the GSA Advantage upload process, please contact one of Winvale’s experts today. Winvale brings a wealth of knowledge with SIP and can provide guidance and support with this program.